More than seven thousand islands, with multiple cultures and scattered geographies, make up the Philippines. Simple, tropical cuisine is the backdrop for a series of native dishes, adapted to suit the country’s varied geography. 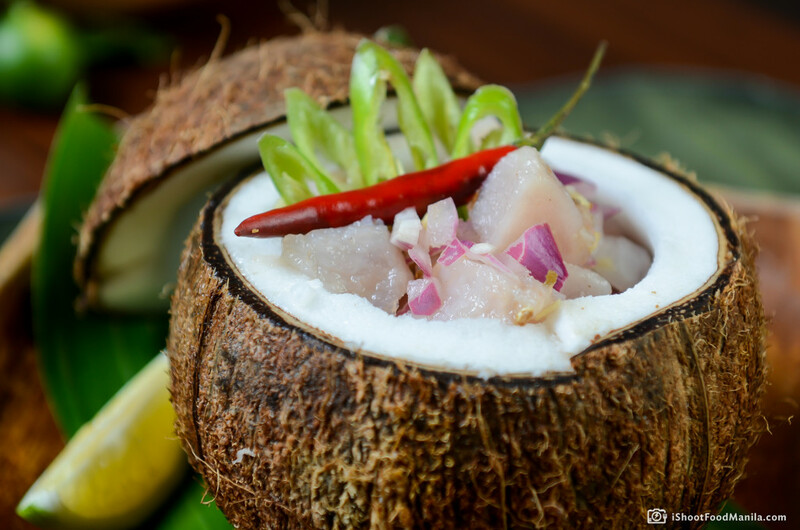 Seafood, mainly fish, comprises the basic food group for indigenous Filipino cuisine, as well as chicken, pork, citrus fruits, garlic, onion and tomatoes, with rice as a staple. 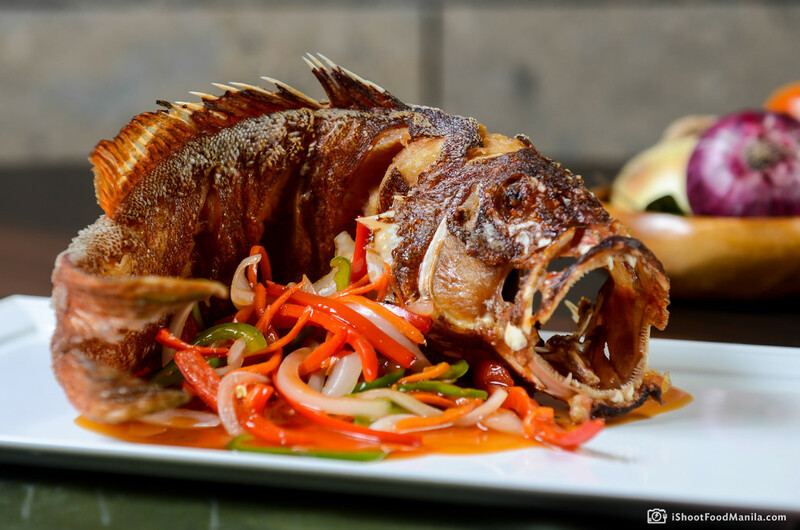 APU Authentic Filipino Cuisine offers all of the lavishness of traditional Filipino food. Its menu is a huge melting pot of influences from the Pacific Rim, Malaysia, China, South American and Spanish. A mixture of cuisines from countries that have influenced the Philippines, whose lasting mark has created the beginning of fusion cuisine as we Filipinos know and enjoy it. A food photography session held by I Shoot Food Manila’s team of food photographers documented culinary keepsakes of how Filipino food is deliciously exciting and extravagant in taste, texture and appearance. Among the many dishes that represent the native cuisine offered by APU includes Adobo, a mixture of chicken, pork, squid, or vegetables; stewed in vinegar, with garlic, peppercorns and bay leaves. Adobo is enjoyed countrywide, often soupy with soy sauce and garlic. Another item is the Sinigang. A day to day favorite, sinigang is a slightly sour broth, served in households across the Philippines with a tart flavor derived from unripe guavas, tamarind leaves/flowers, kamias or tomatoes. Variations in APU’s menu include sinigang na salmon, a sour vegetable soup with fish, or sinigang na baboy, which is served with pork and vegetables. 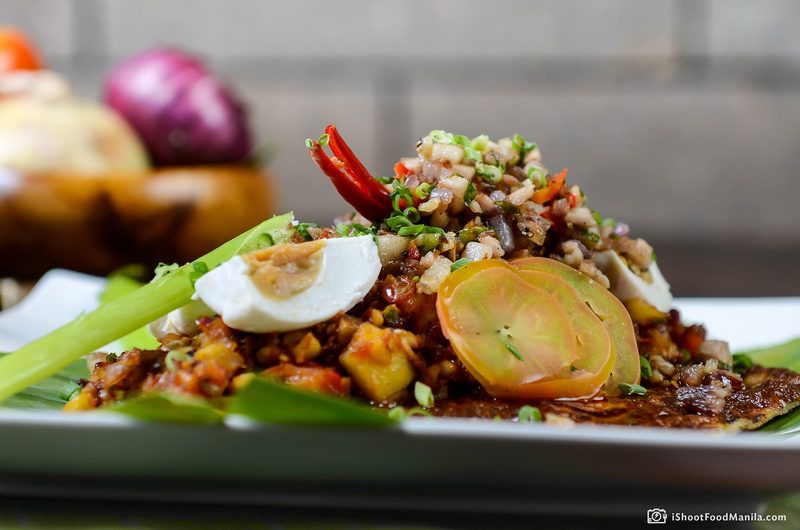 But one of the most popular native dishes is any thing done with pork – something Filipinos cannot get enough of. APU’s Crispy Pata and Lechon Kawali are served with the right salty crunchiness and sauces made from the pig’s liver, or vinegar with herbs that completes this Filipino favorite. APU Authentic Filipino Cuisine is true to its name. Over time, foreign influences may have shaped Filipino food, but a restaurant like APU, whose core is to serve authenticity in each recipe will make Filipinos and Filipinos-at-heart appreciate native dishes all over again. Moe’s Southwest Grill: Hola, Señor Moe! I Shoot Food Manila. All Rights Reserved.